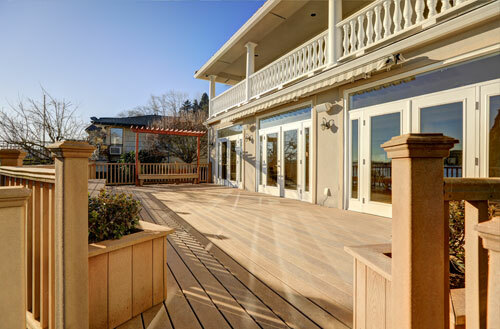 When it comes to hiring a construction or remodeling company for your home or commercial building, North Shore Home Works instantly tops the list. For over 25 years, we have been replacing roofs, installing windows, remodeling kitchens and bathrooms, painting, and installing fences all to give your property that one-of-a-kind look. We are Chicago's North Shore Remodeling and Construction team that can handle all phases of repair and remodeling work, including both interior and exterior. 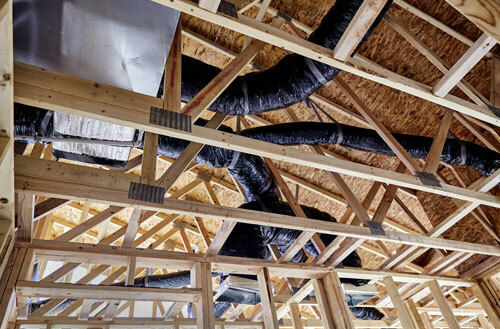 From kitchens, bathrooms, and basements to roof replacement and window installation -- Count on us for any job, no matter how big or how small. 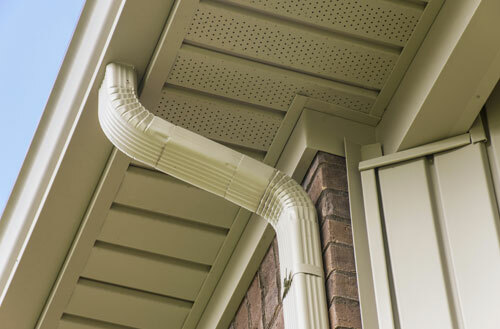 Gutters and downspouts are among one of the most important features to preventing damages to your roof, landscaping, or flooding your basement. If your home lacks a functioning gutter system, rainwater and melting snow will take years off of your roof and can erode your foundation. Talk about top to bottom costly home damages for such a small part of your home or building. Since its founding over 25 years ago, North Shore Homeworks and Menorah Painting has earned a reputation of excellence throughout Chicago’s North Shore. 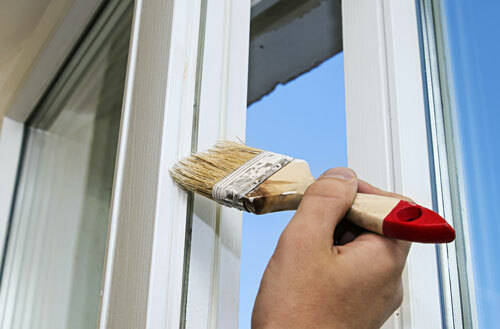 Whether it’s interior or exterior painting, residential or commercial, we back up all of our painting and decorating with a written guarantee and excellent references. Whether you are a homeowner or a commercial establishment, we offer services that meet all of your fence installation and repair needs. With us, you can choose from a variety of sizes, styles and colors. Need help in making the right choice? We can offer recommendations based on your specific needs and budget! For Your FREE CONSULTATION and FREE ESTIMATE. We are insured and licensed remodeling contractors with great attention to detail and always have your best interest at the forefront of every project. We purchase quality products and materials and backup our work with Our Guarantee. Remodeling can be challenging process but our customers tell it best! Check out the countless Testimonials on how they felt with working with us!